For the catwalk event, the designer displayed her 31st ready-to-wear collection along with a preview of modern bridal looks that suit the fashion-forward yet classically elegant bride. During New York Bridal Fashion Week, Watters was proud to introduce the 2018 Spring Collections: Reign, Ethereal Illumination and La Luna. Whether it be more of a bohemian or a traditional style you seek, Casablanca offers a huge selection at a very modest price point. 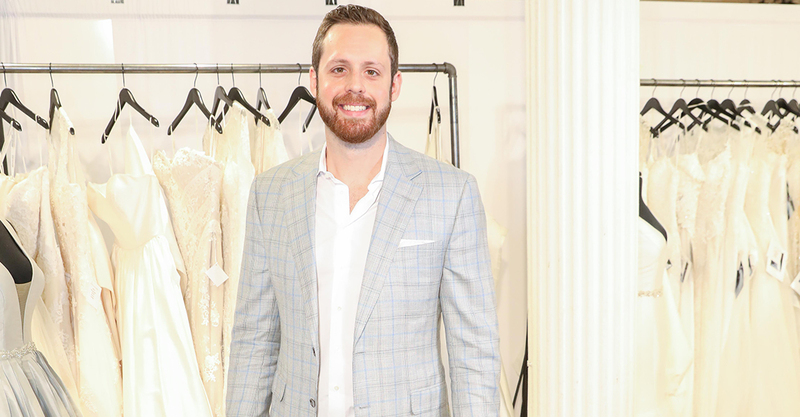 If his height is any indication of his talent, then the 2018 Justin Alexander Spring Bridal Collection towers over most. 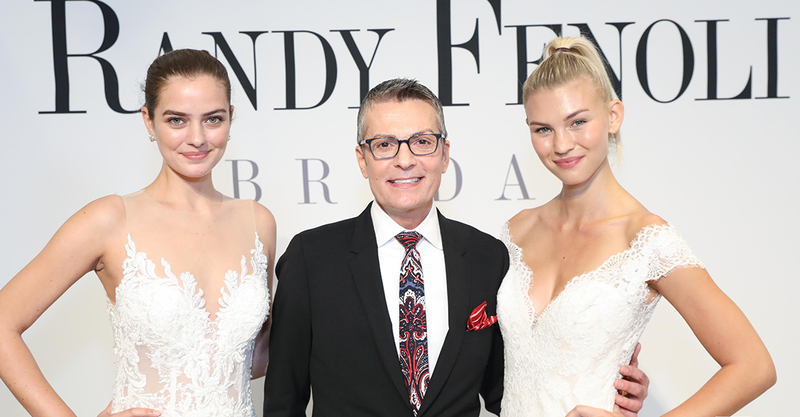 There’s no better way to end New York Bridal Fashion Week than interviewing the King of Bridal, Randy Fenoli, from Say Yes To The Dress. So, you’re getting ready to plan the wild night of your dreams. Make it extra special by choosing one of these unique bachelorette party destinations.